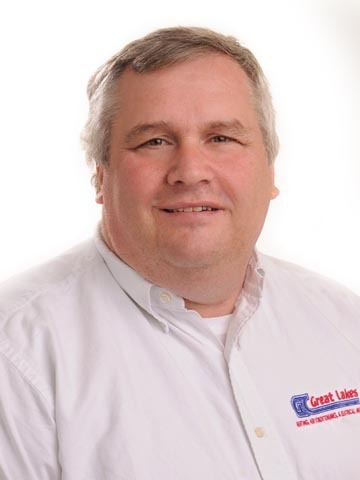 Great Lakes has provided electrical, heating and air conditioning service to residents of Constantine MI since 1957. 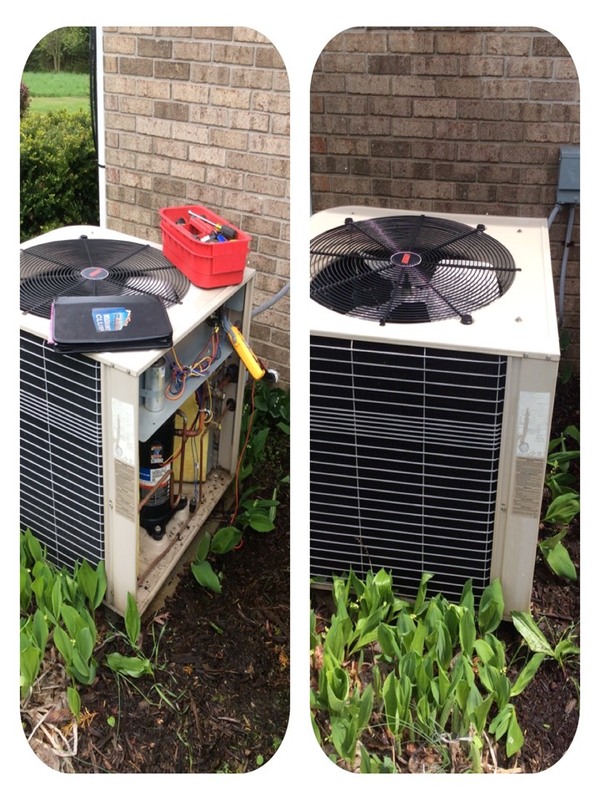 Call us now at: (574) 287-5046 or read our reviews to learn why we are the quality choice when you need a heating and air conditioning contractor or an electrician in Constantine MI. Dan caught a problem before it became a big problem!